Are you looking for Wipro Preparation Material , don’t worry you are at right place. 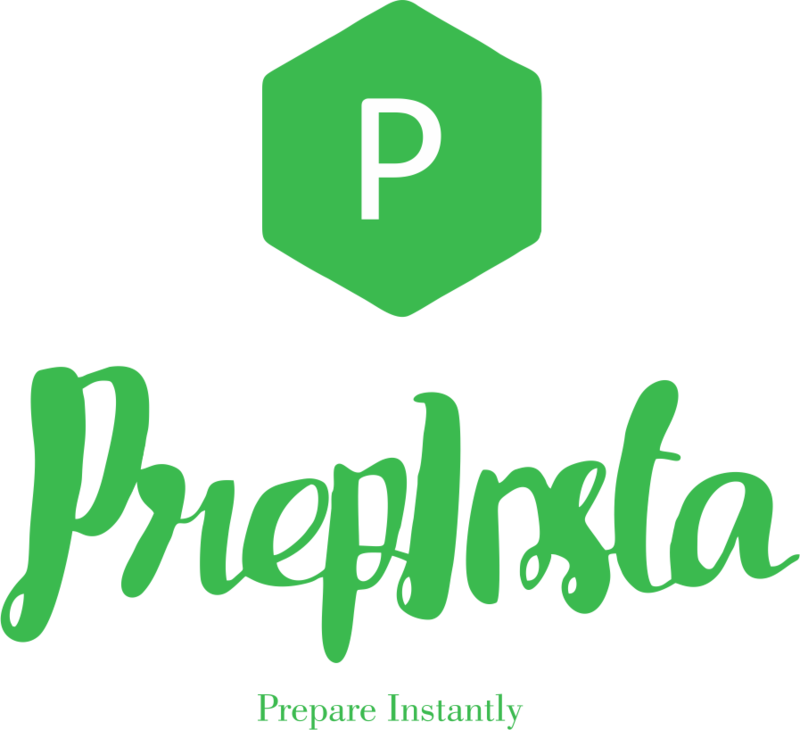 Prepinsta will help you how to clear the exam and how to take preparation within minimum time. Wipro online live classes are also available for better understanding of the student. Also we will help you to know any on Campus or Off Campus, Wipro exam and the level of difficulty. Note – If you have any question regarding the exam, please text us in Facebook the page we will answer within 10 mins. Above are the links for for our PrepSter Study Material, you can Crack Wipro Written test from this Preparation Paid Material and Questions and Answers. Wipro Quants Course Details and topics. Wipro English Verbal Course Details and different topics here. Wipro Verbal Preparation Course is very important,you need to very careful in this section. Wipro Logical Reasoning Course Details different topics here. Wipro Automata Course Details different topics here. Wipro Essay Writing Course Details different topics here. Impact of western culture on Indians. Internet is boon or bane? Should Euthanasia be accepted or be kept banned. Find all the Preparation Material for this Dashboard on the next link. Here you can prepare for Analytical Dashboard. Is there sectional cut off for this section in Wipro Preparation Course exam ? Yes, you need to be keep 60%ile in this section to make to next round. Even if you score 100% in other sections you need to clear this to go further. Is Difficulty for Wipro Preparation Material and Answers in the Test Paper? As we have seen in Wipro Analytical Questions and Answers they are between medium to hard in level of difficulty. What is the Eligibility Criteria in Wipro Exam. A Candidate have to keep Minimum 60% from 10th onwards and Minimum 60% in Graduation or 6 CGPA as per as university guidelines. What is the latest Pattern and Syllabus Of Wipro Written Test? How Prepinsta Help you to Crack the Wipro Exam? 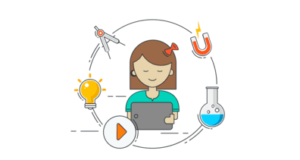 Prepinsta is the No one Website in India.Prepinsta will help you to Crack the Exam.If you are preparing for Wipro Exam, here’s a few courses available that might help you in landing you that dream job. The Wipro recruitment process is usually conducted using an AMCAT or a Co-Cubes pattern.For off-campus you can check from our website or Wipro career site.